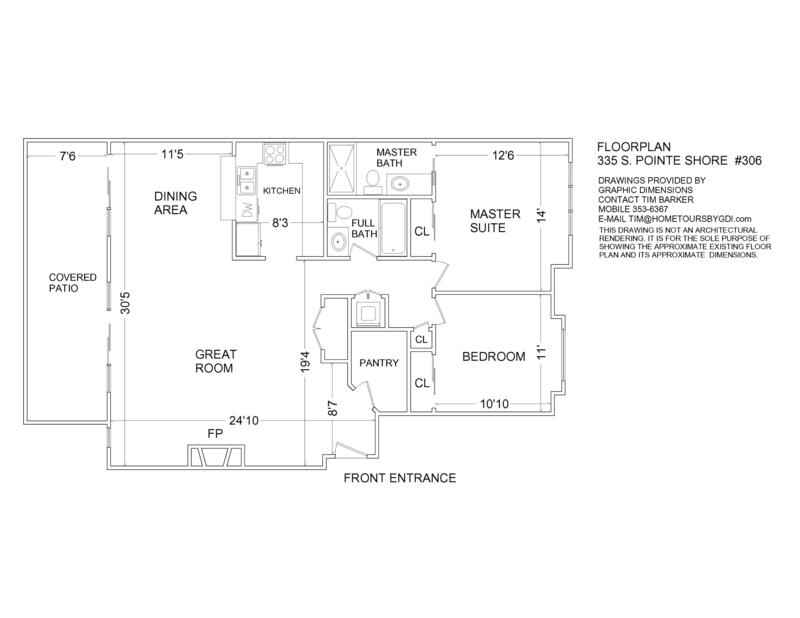 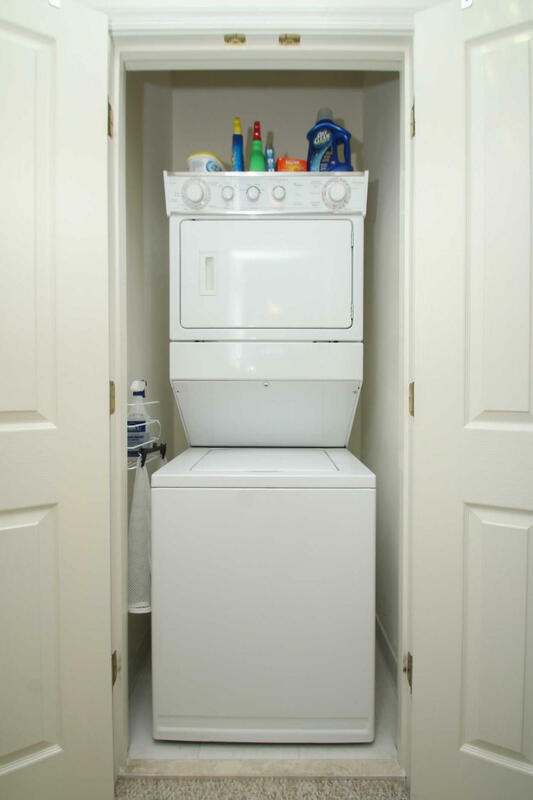 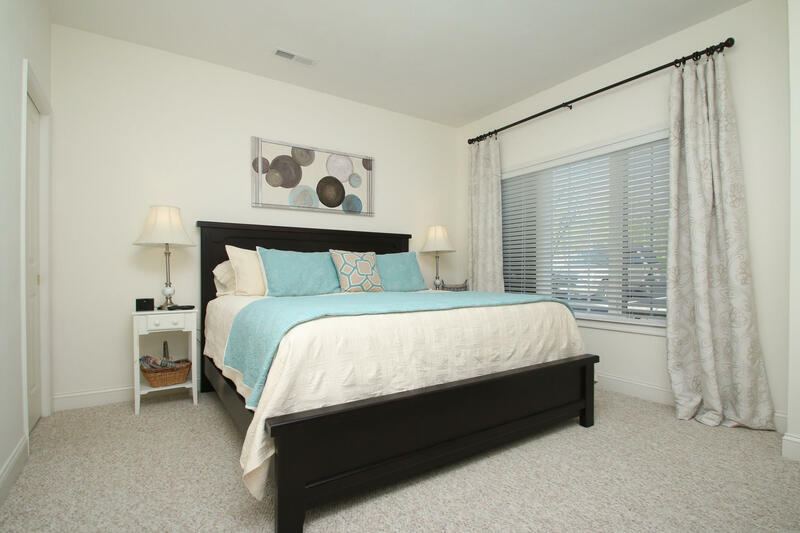 This parking lot level condo offers access without any steps! 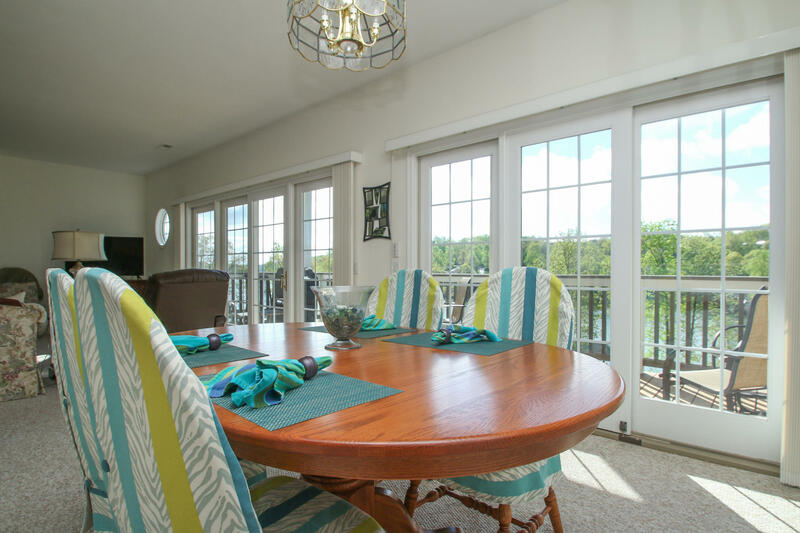 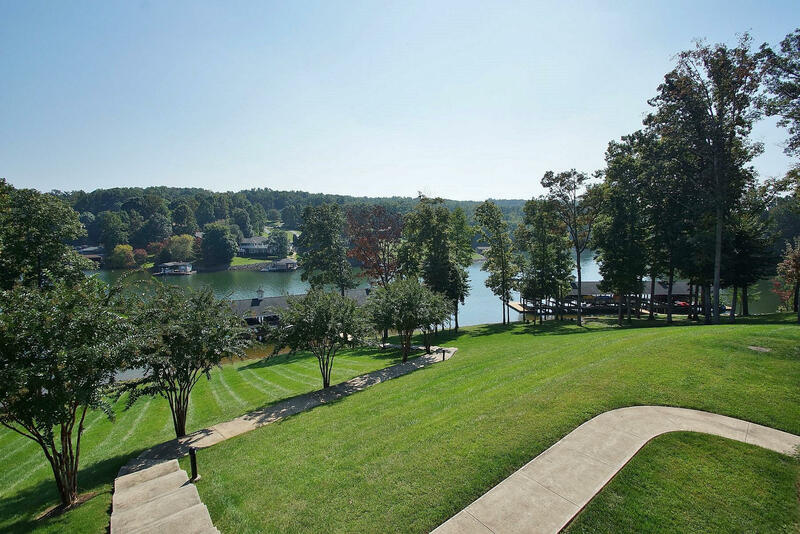 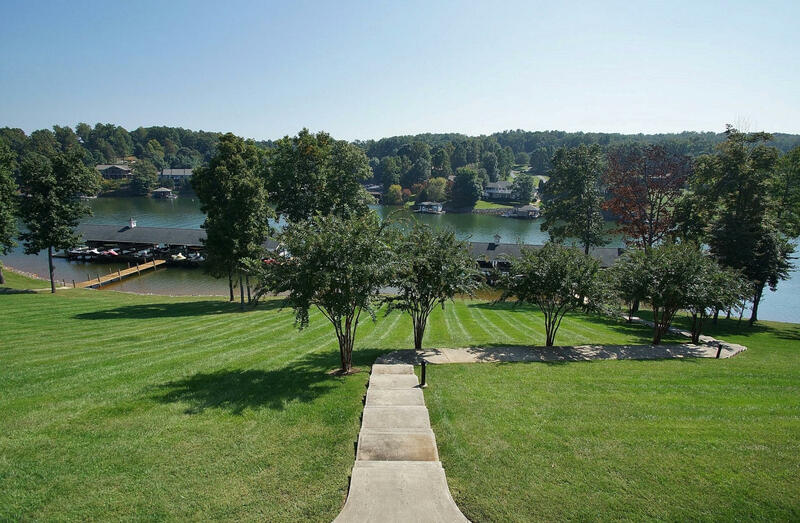 Beautiful lake views from the great room and lakeside deck. 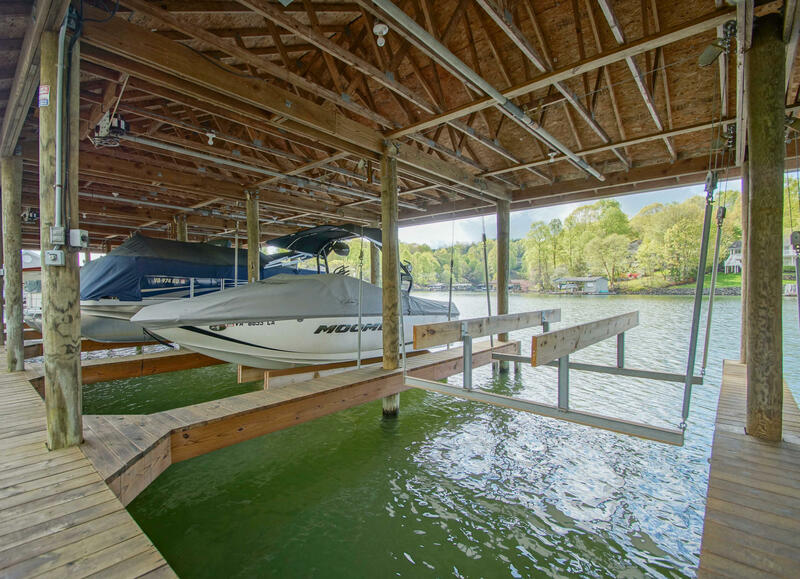 Ready for you to come enjoy the summer. 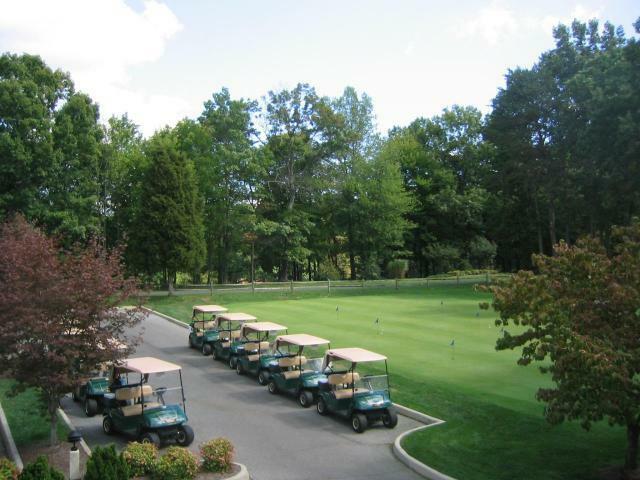 Location, Location, Location…The Waterfront Country Club offers many membership opportunities which would offer the following amenities: Fine Dining, cocktail lounge overlooking #18 Green, outdoor dining, golf, tennis, pickle ball, fitness center, pool and many opportunities to meet and make lifelong friends. 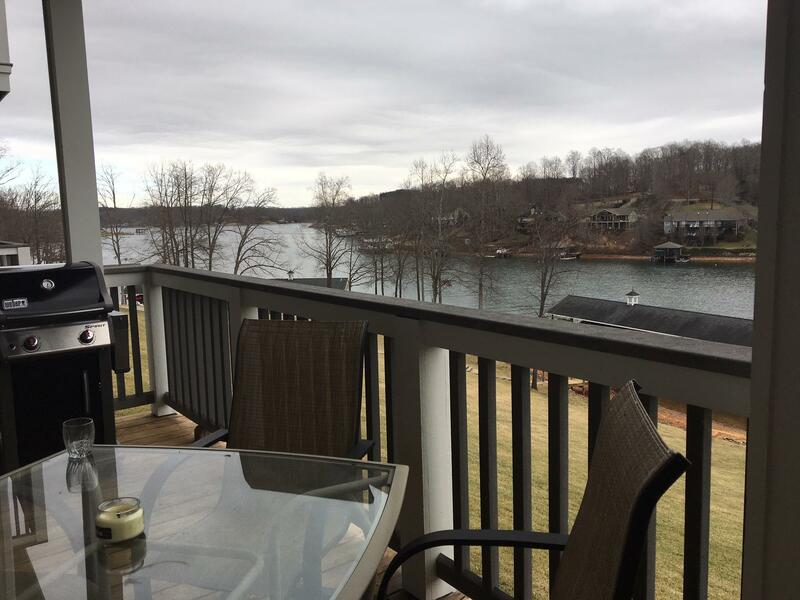 Picture yourself bundled up by the fire on a cold winter day and still being able to enjoy the peaceful views of the lake or imagine eating dinner at the dining room and seeing a beautiful sunset. 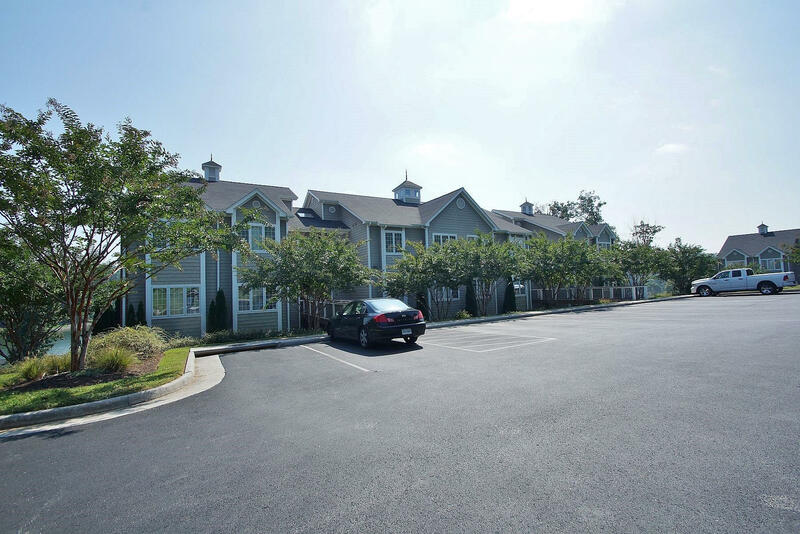 That is the type of lifestyle you can have living in this parking lot level condo. 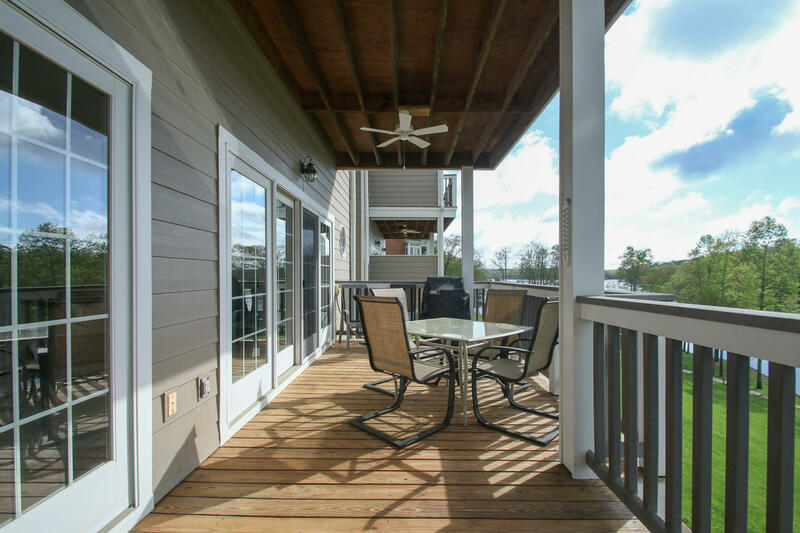 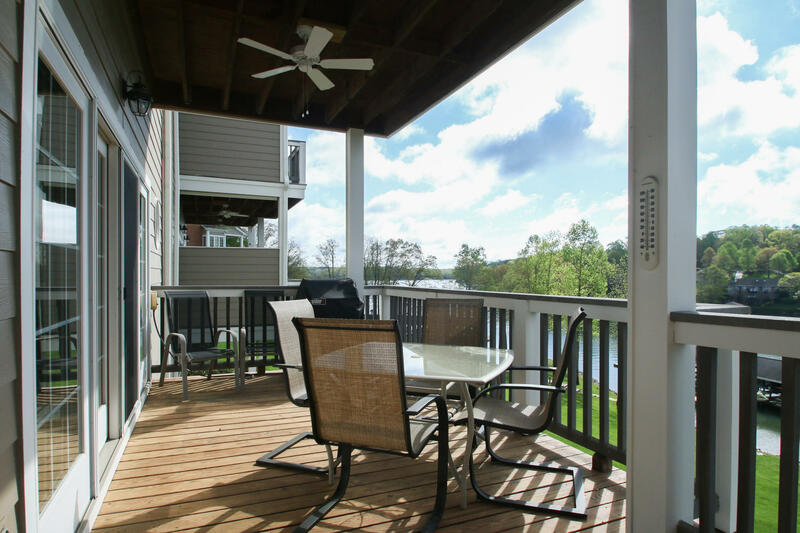 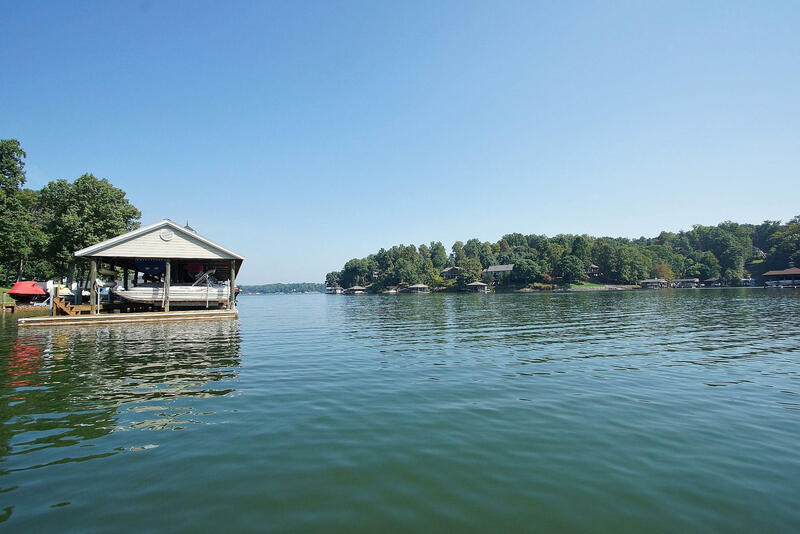 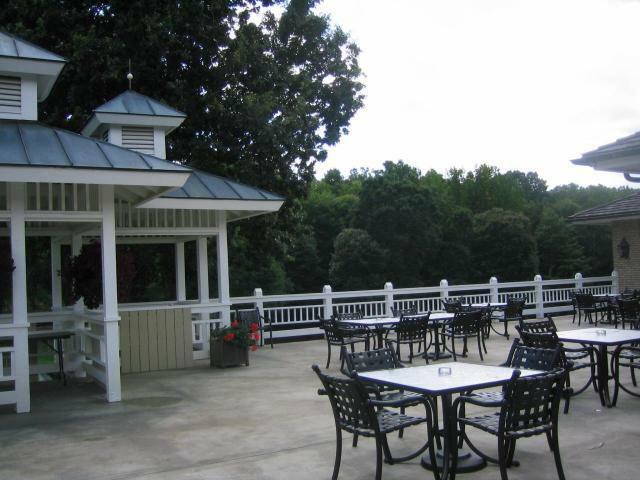 It also has a large covered lakeside deck that affords long water views and the perfect gathering space for friends and family. 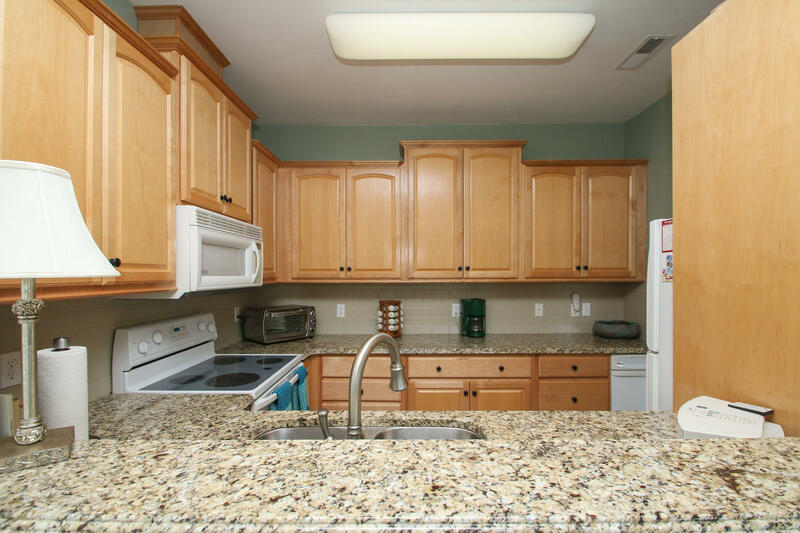 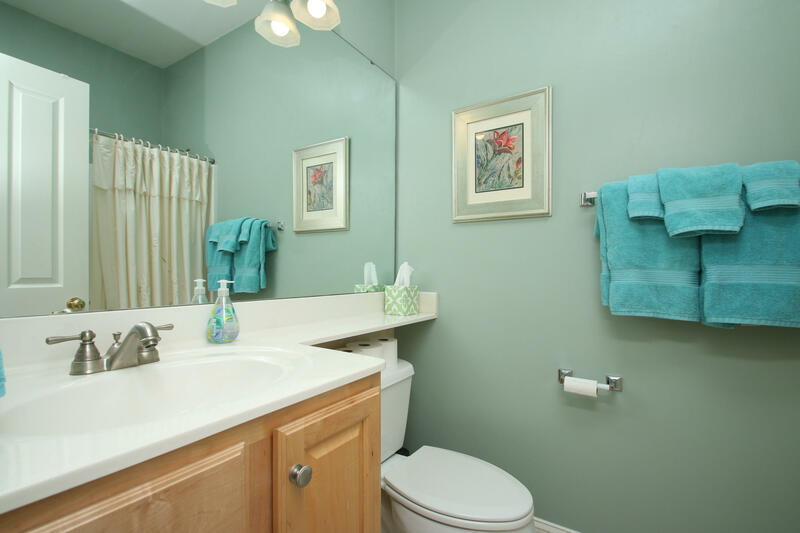 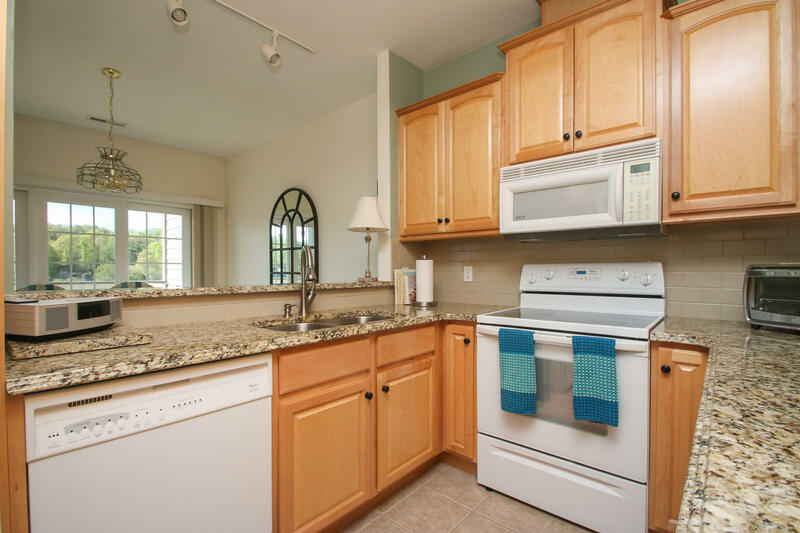 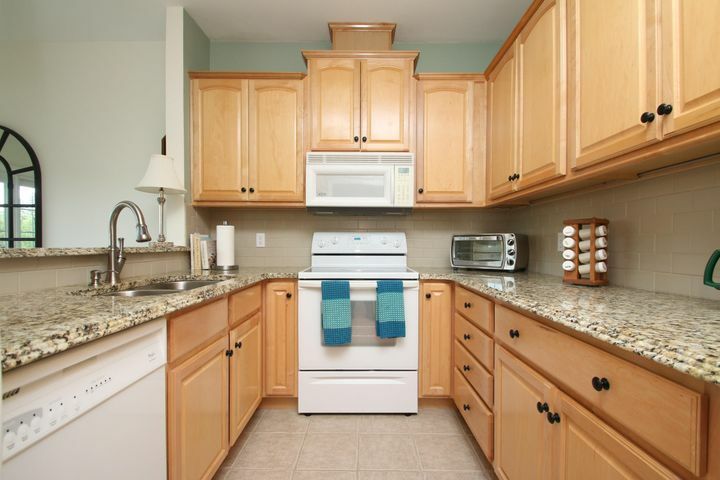 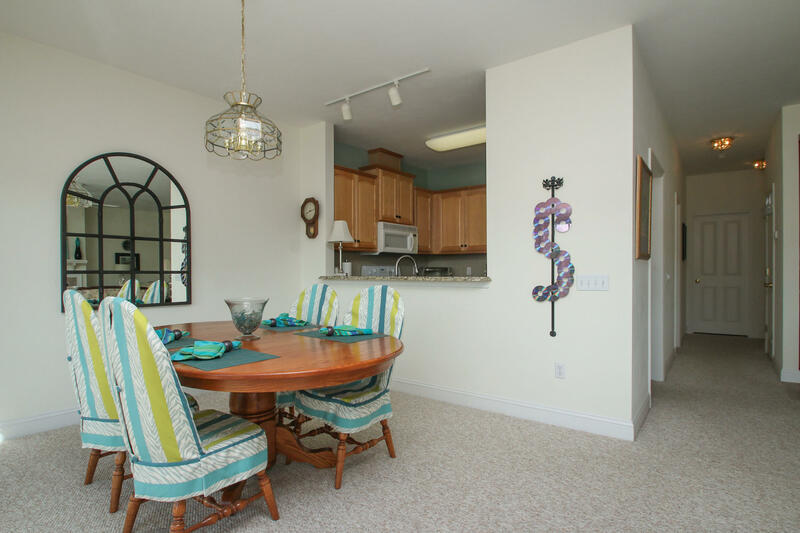 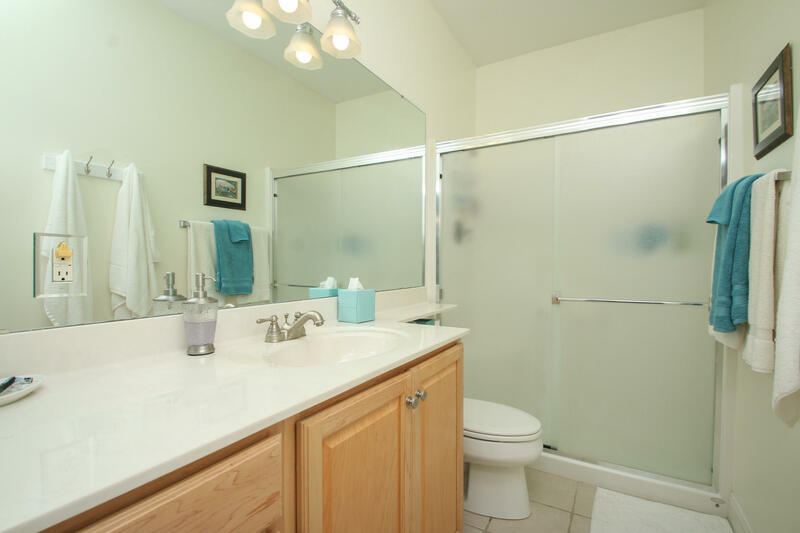 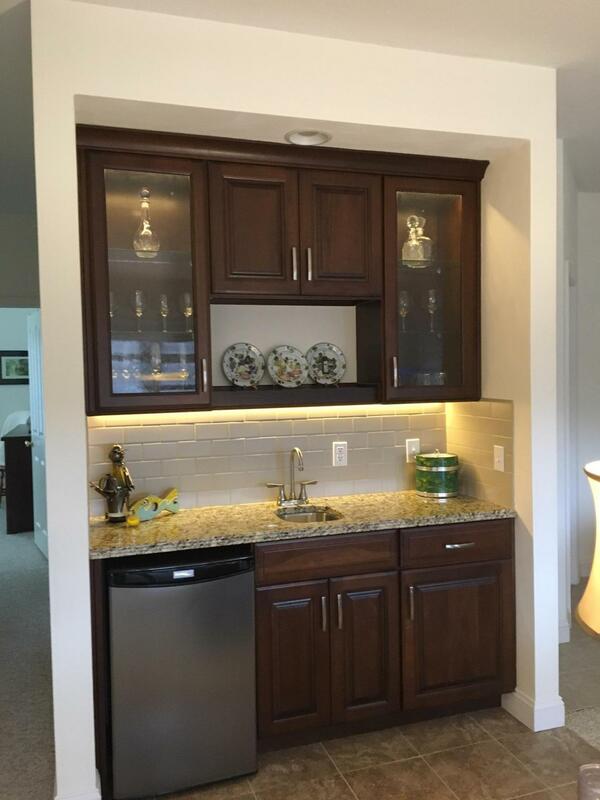 Recent updates in this condo include granite countertops in kitchen, new backsplash and a wet bar added. 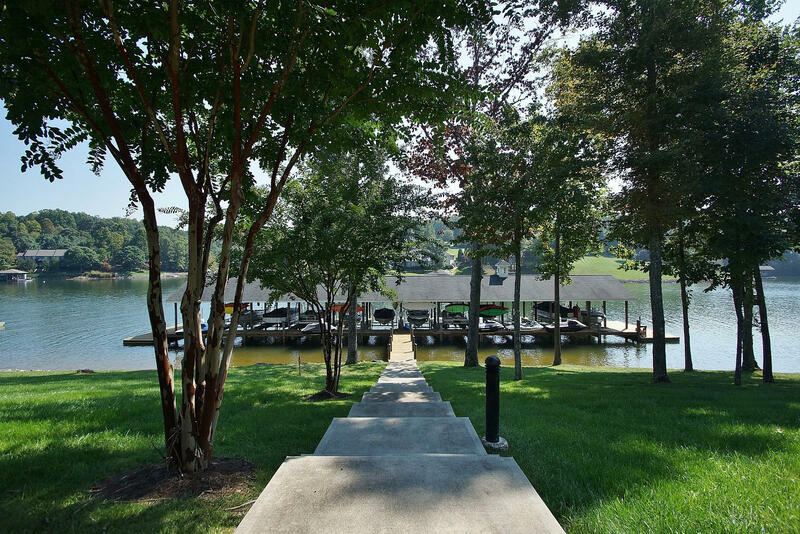 The community boat dock is just steps away. 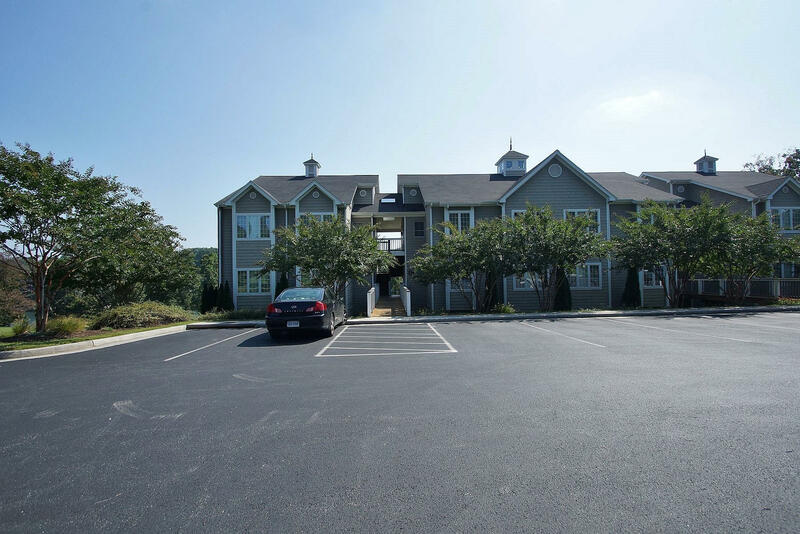 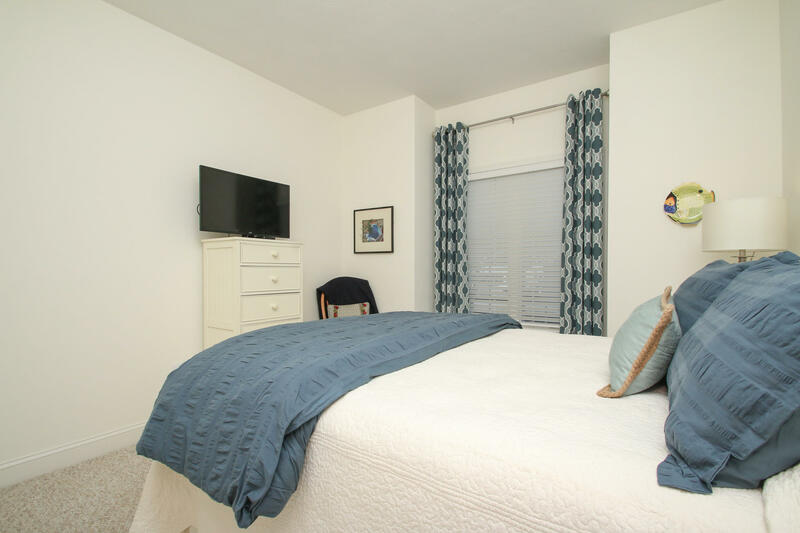 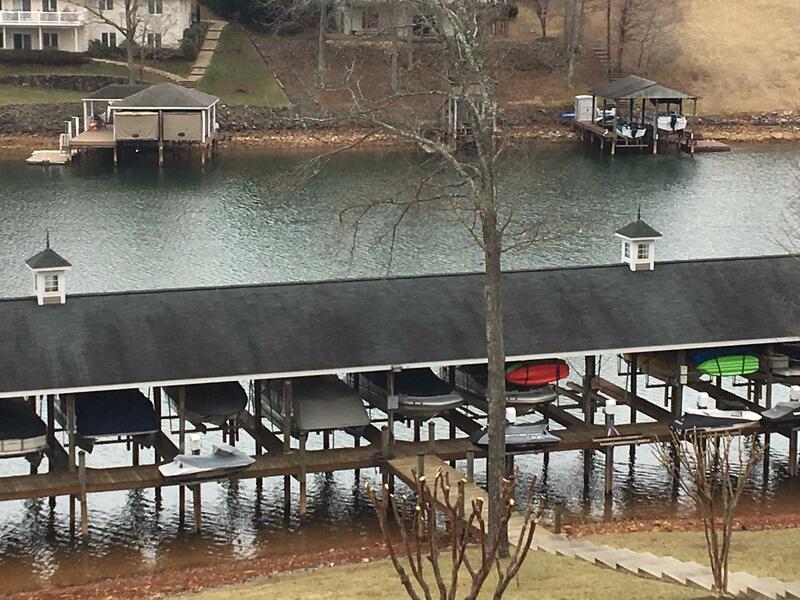 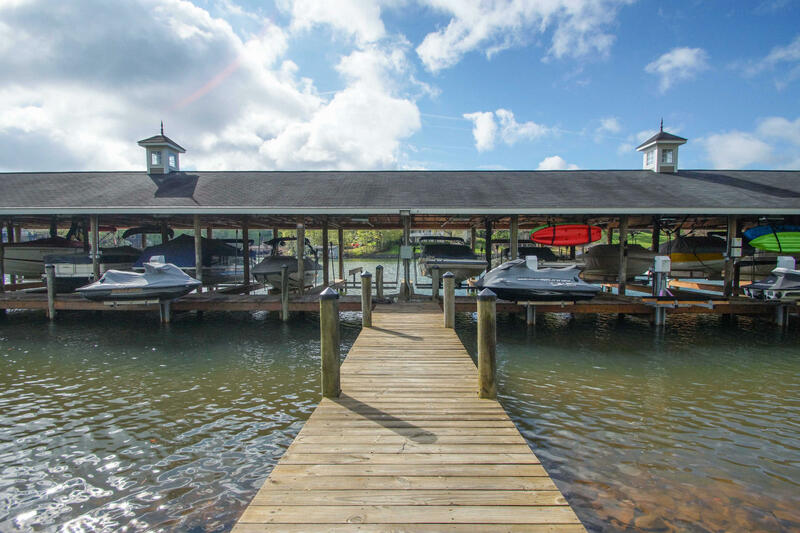 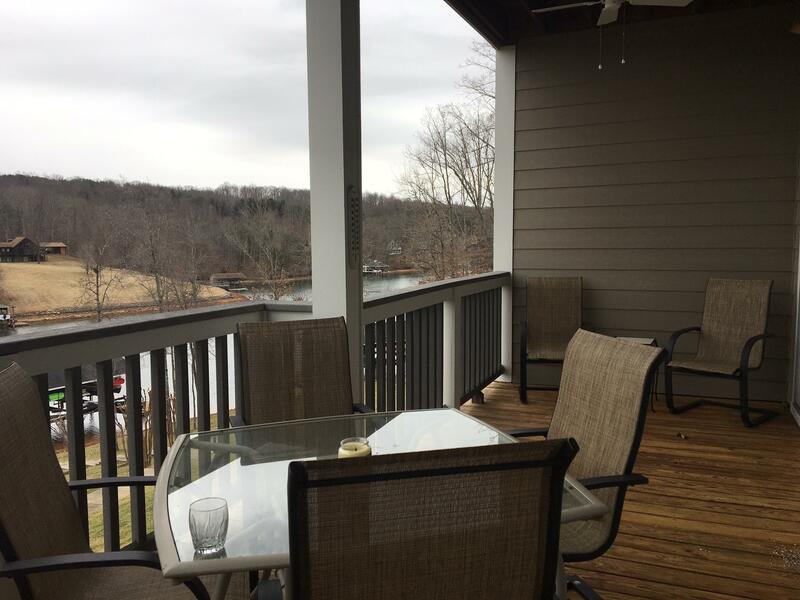 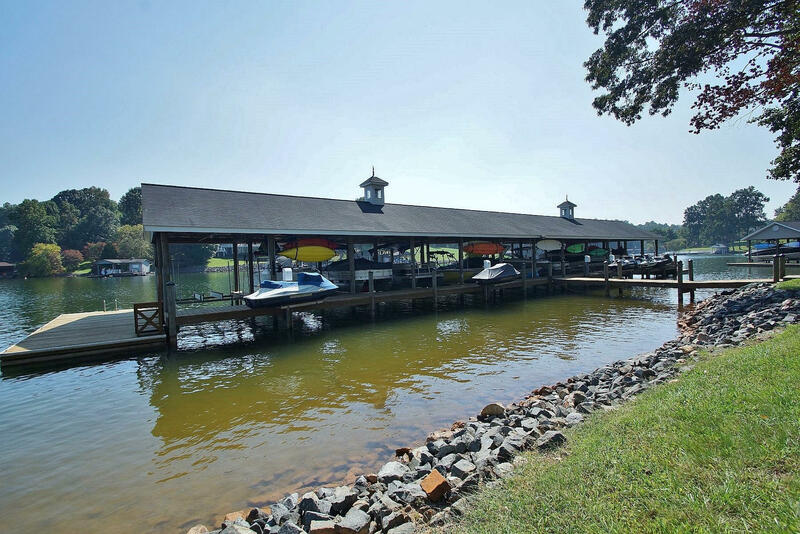 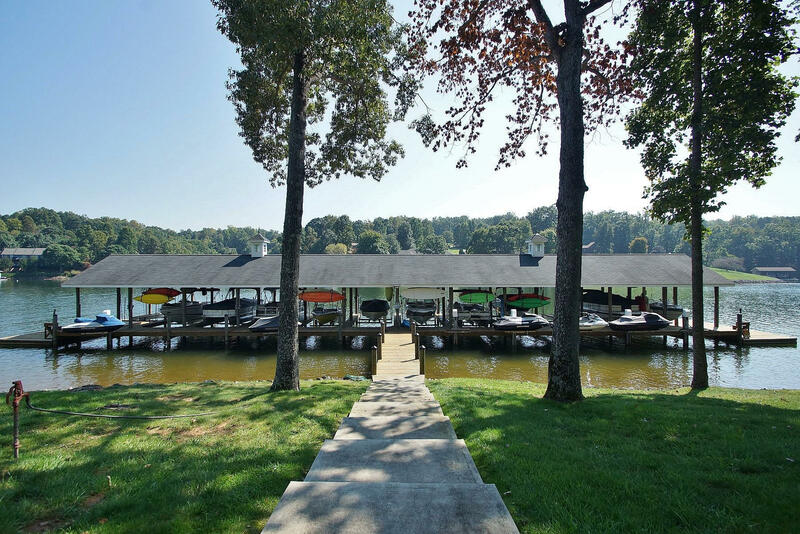 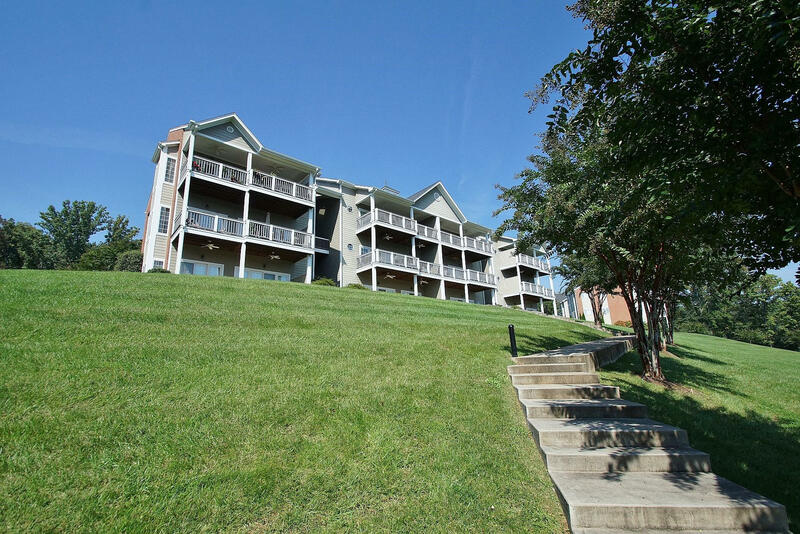 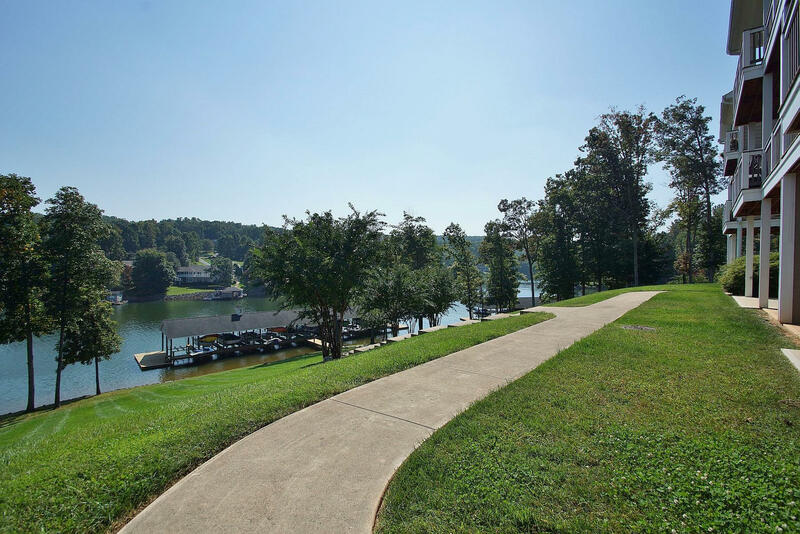 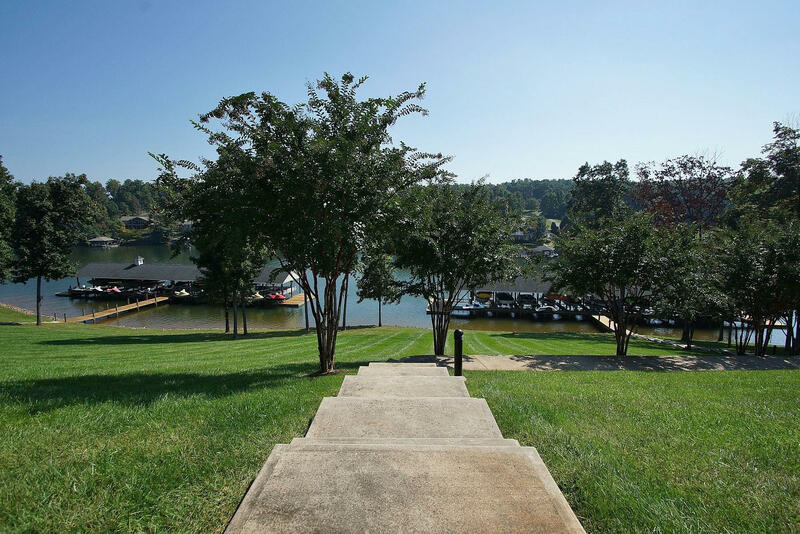 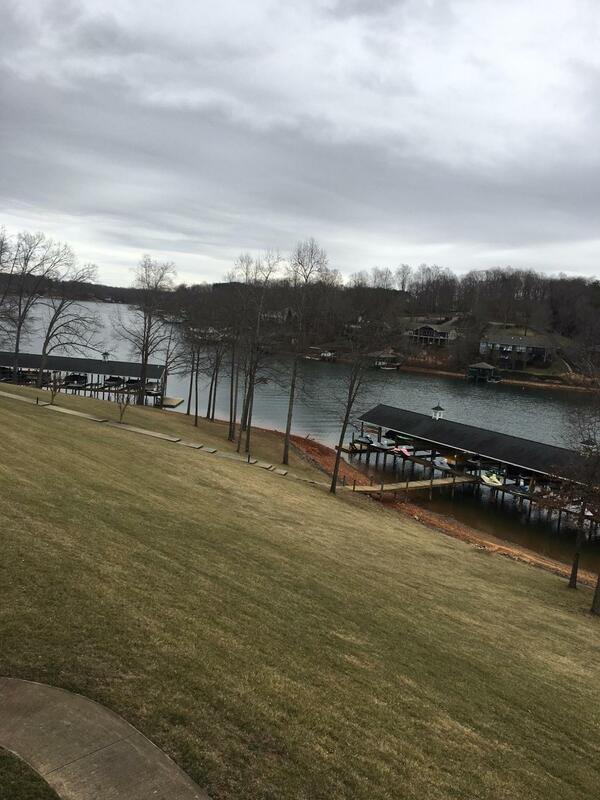 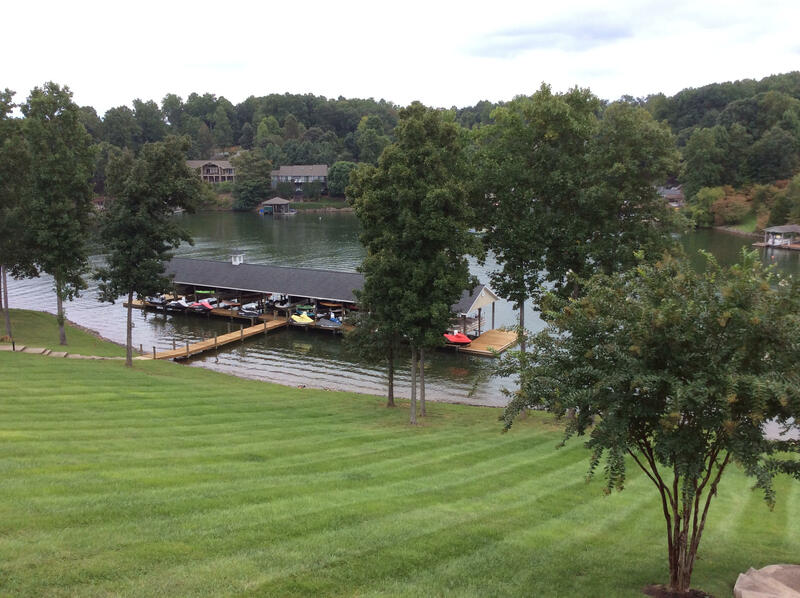 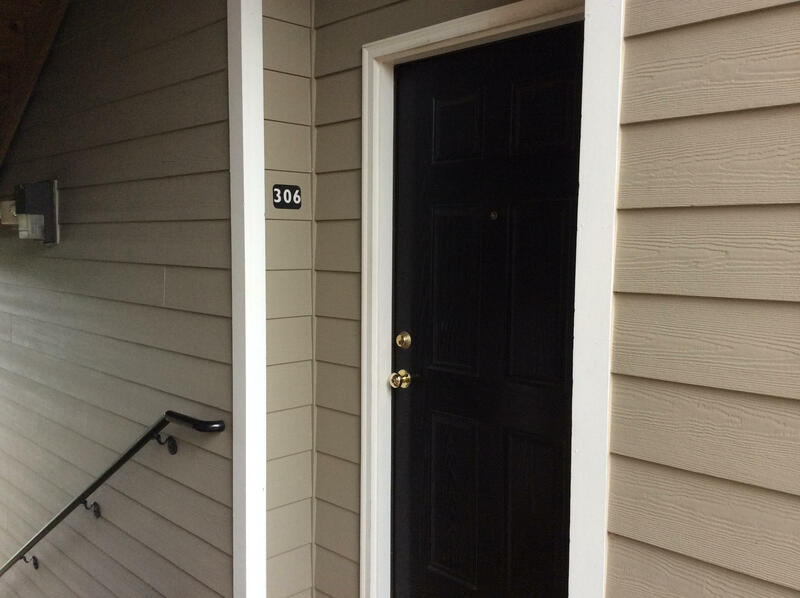 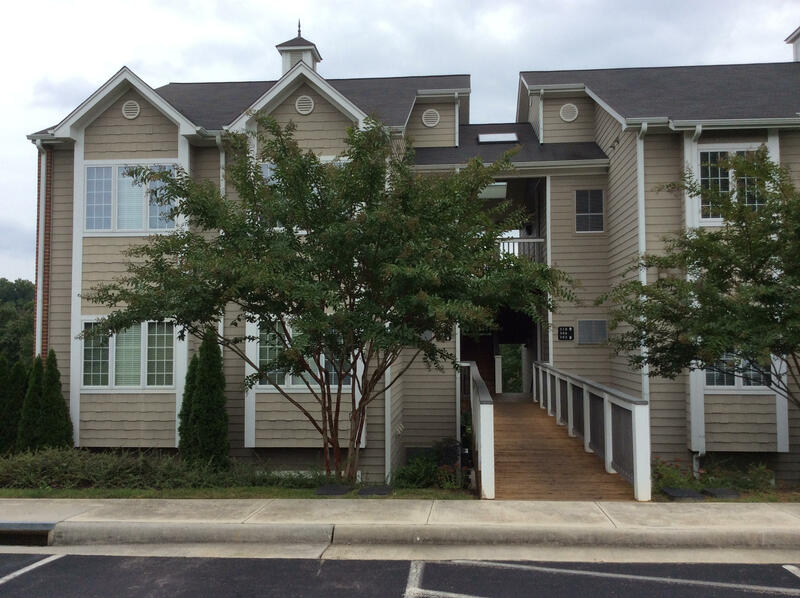 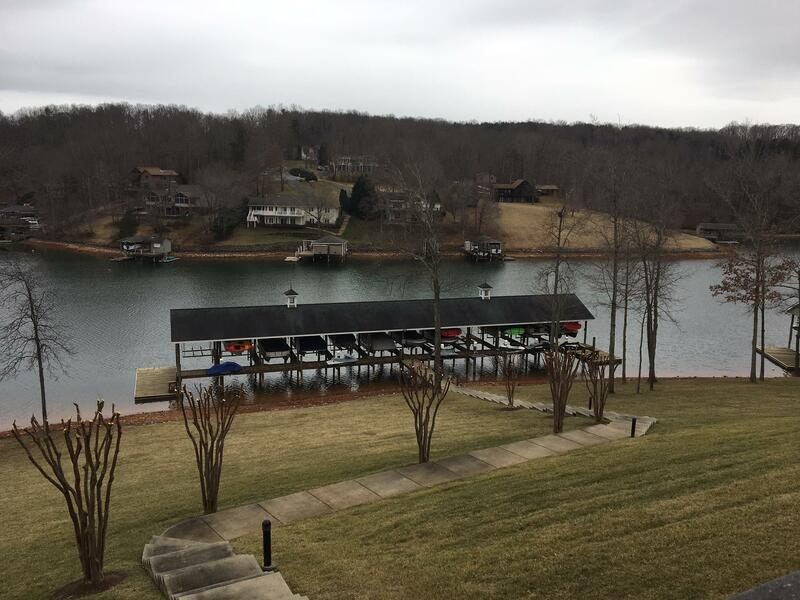 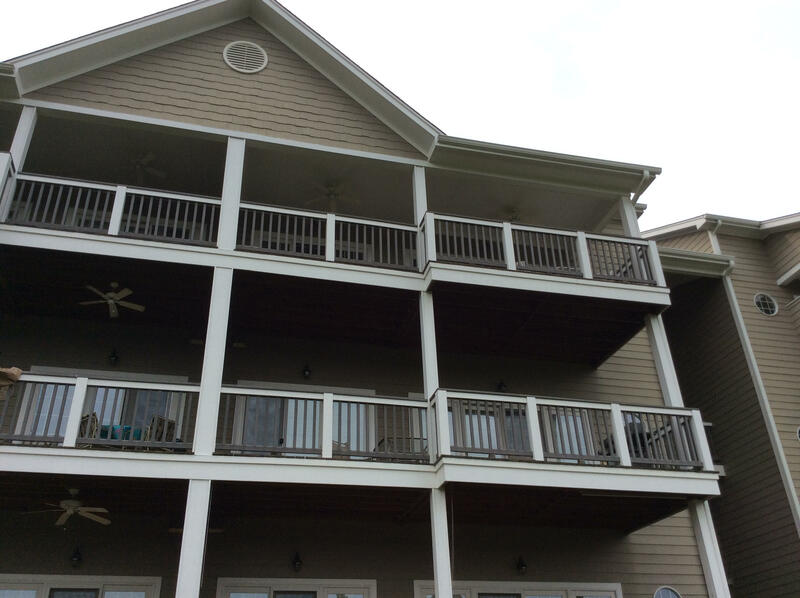 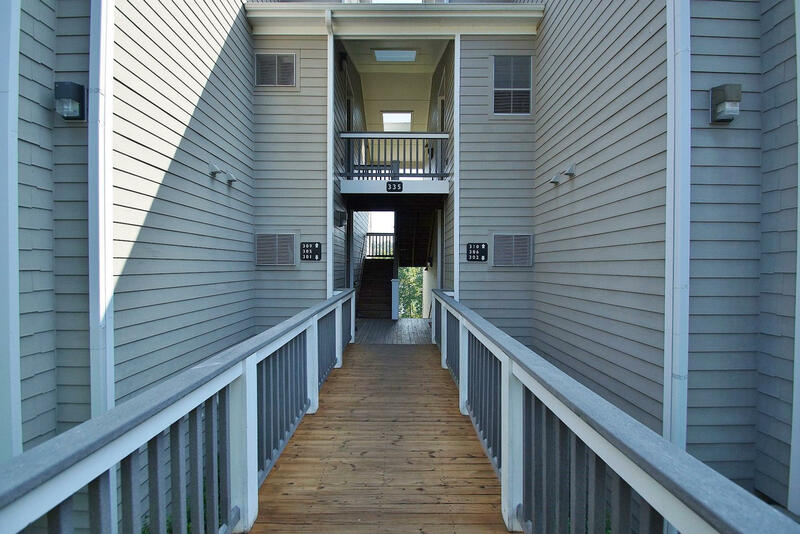 The location of the dock for this condo is just off the walkway, and it is very convenient to the water supply.The dock is included no extra fee. 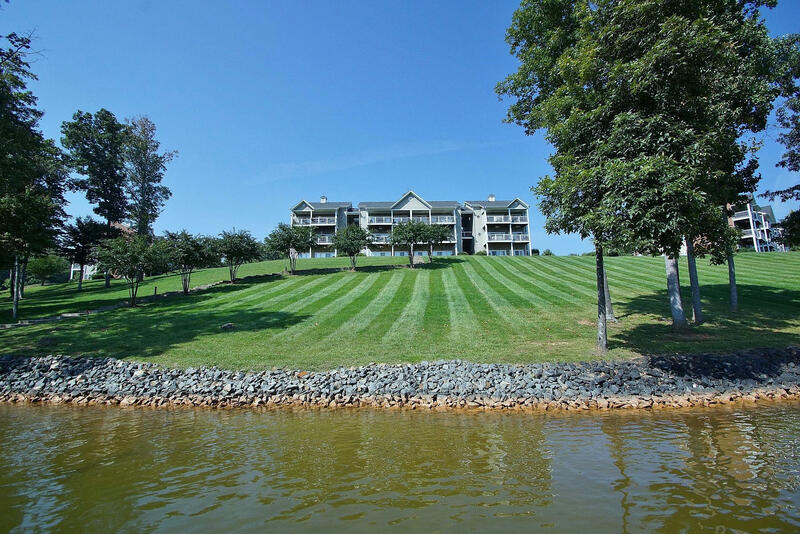 Membership to Waterfront Country Club available. 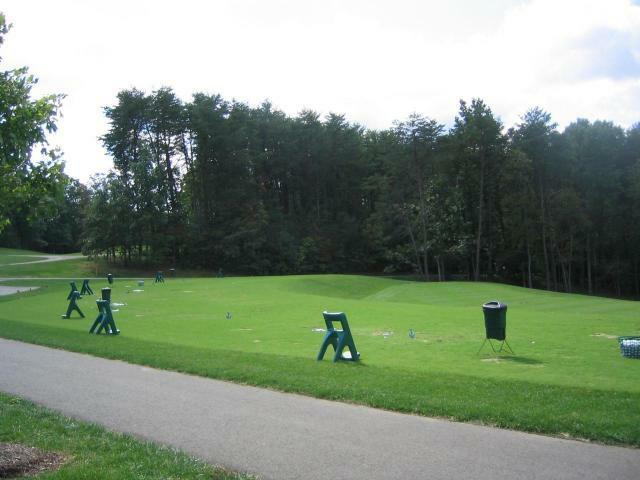 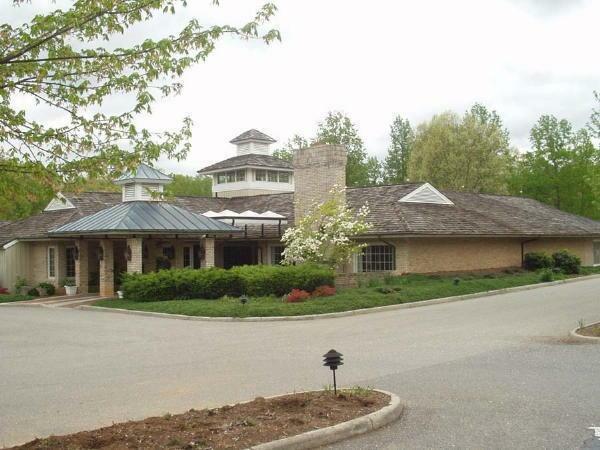 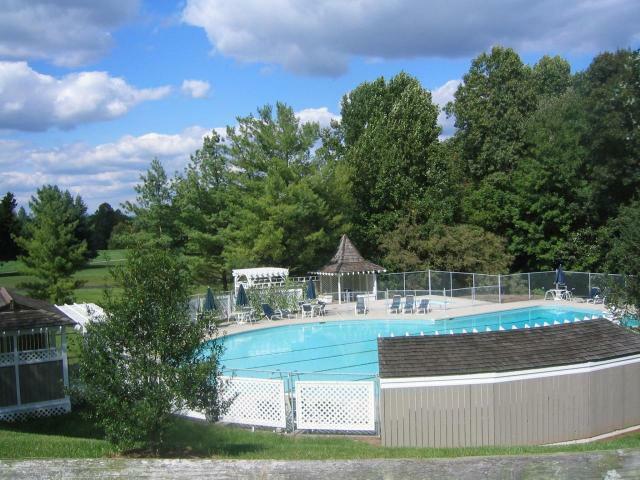 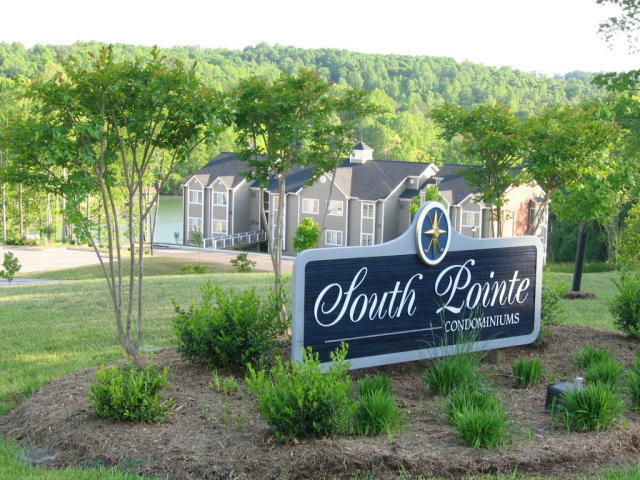 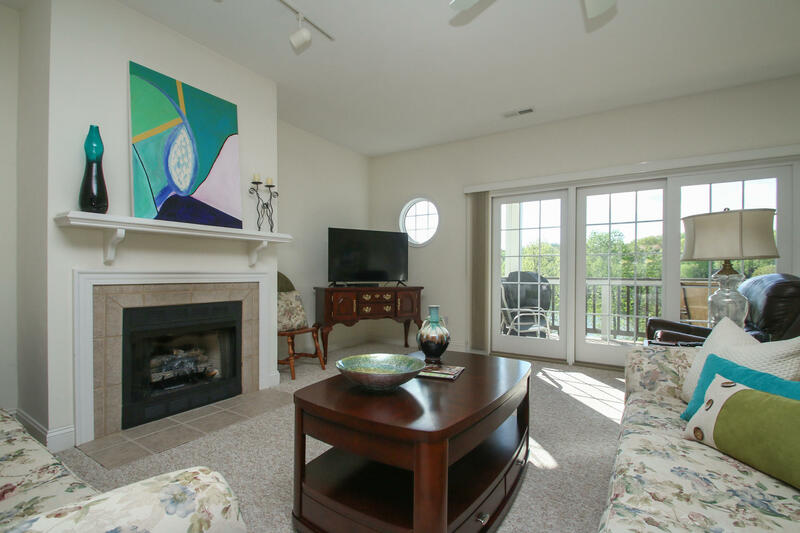 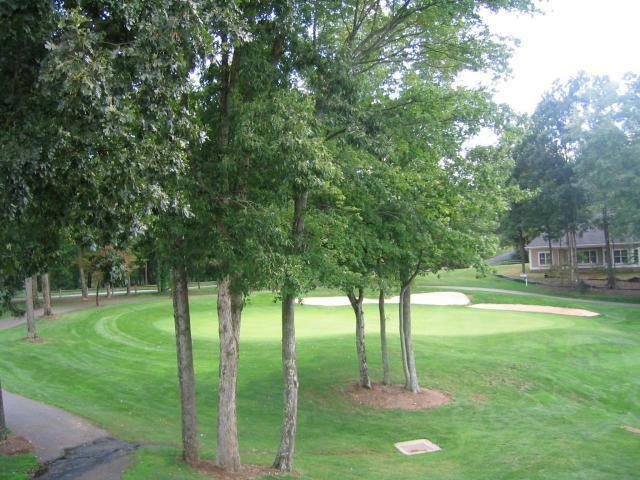 The following amenities are included:18 hole Championship golf course, tennis courts, pickle ball, pool, fitness room, fine dining, cocktail lounge on number 18 green, great opportunities to meet and make lifetime friends.